*0cm of fresh snow has fallen since yesterday morning and at 7:30am today the temperature was -1°C. Today why not head over to the Annupuri ski ground? First off why not try heading out of Gate 1 and have a search for some fresh tracks, if that fails to deliver have a blast down Dynamic or Utopia. Hit Herbies Umbrella Bar’s rail with your best trick at 4pm today for your chance to win kudos, prizes and a bar tab. With spring on it’s way the huge park on Mt. 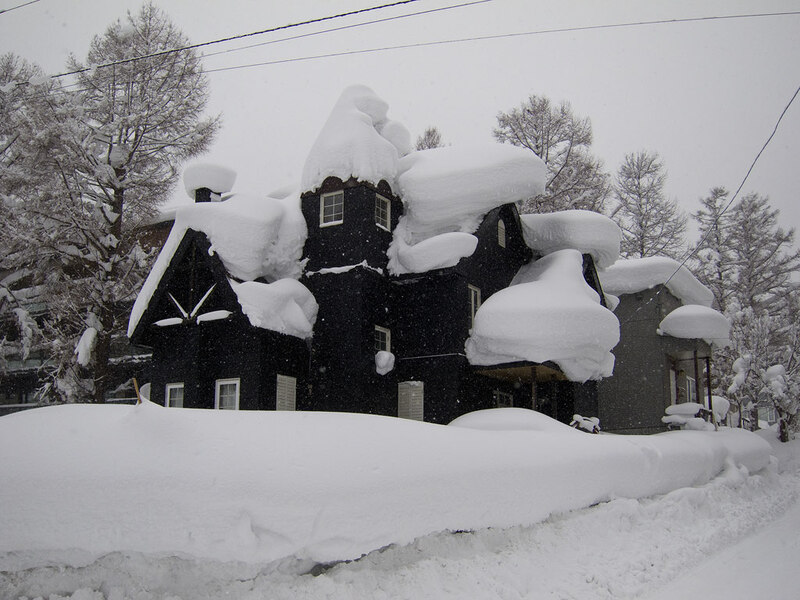 Niseko Annupuri will soon be open. Here are a few sequence images from a kicker competition held in Hirafu last Sunday.